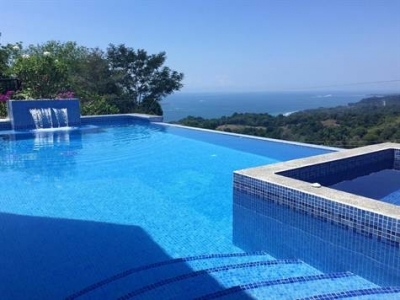 0.25 ACRES – 3 Bedroom Sunset Ocean View Home With Pool!!! 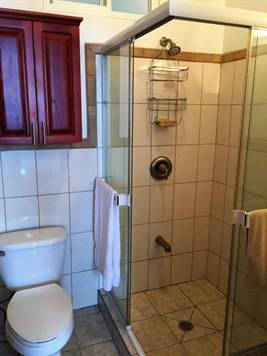 This 3 bedroom delight is a rare find in today’s market. 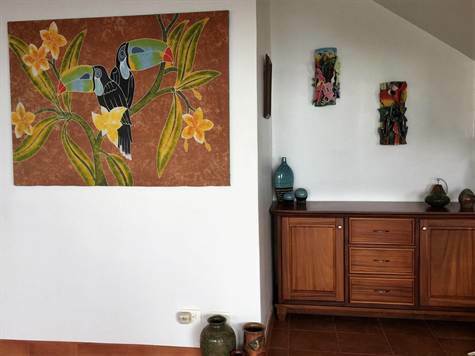 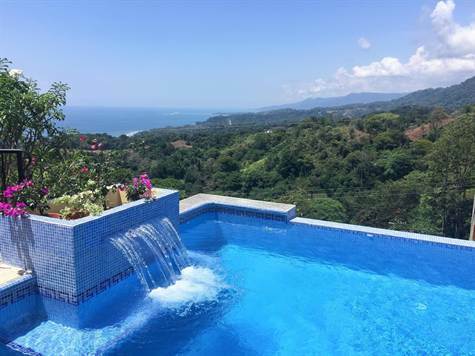 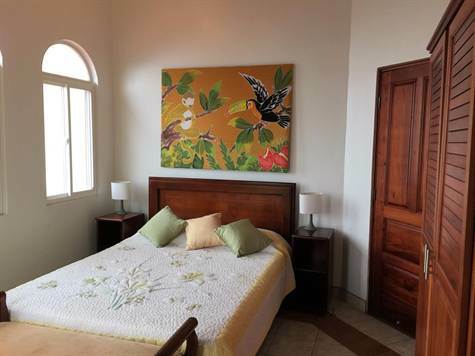 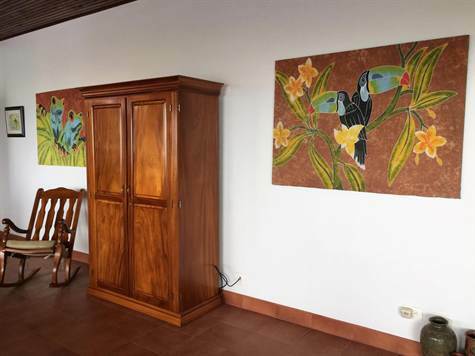 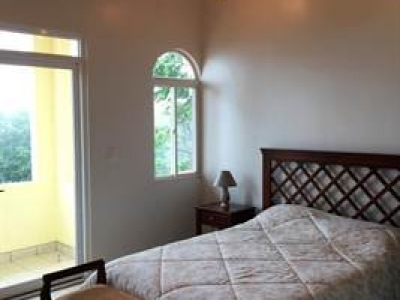 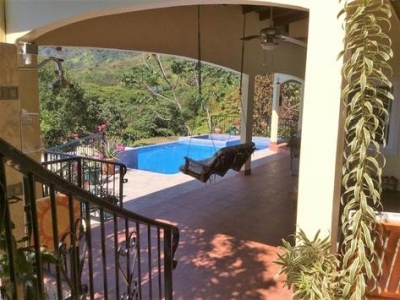 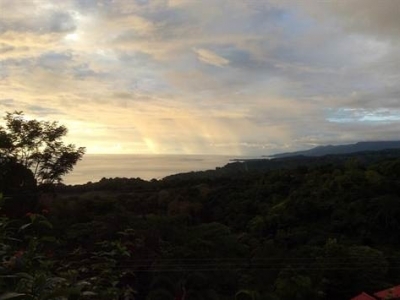 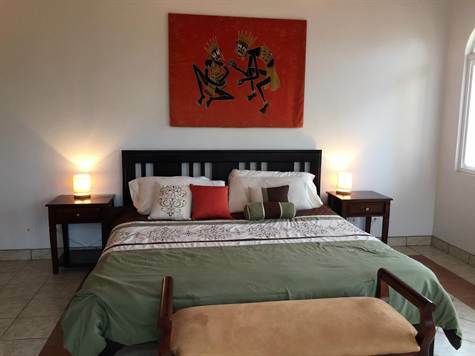 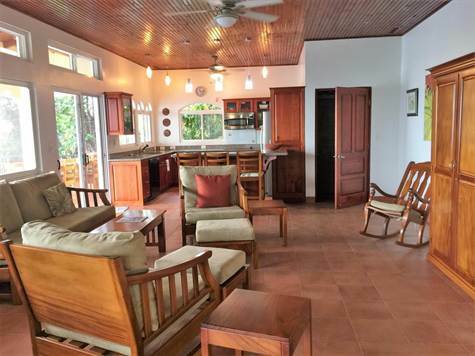 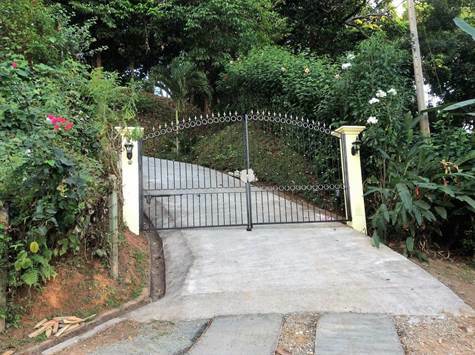 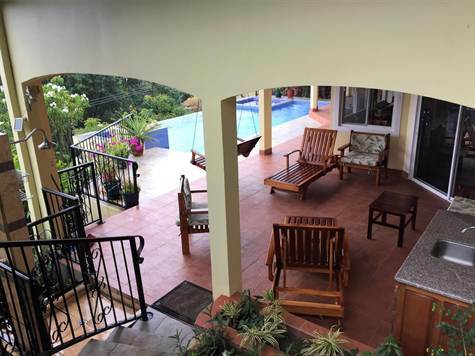 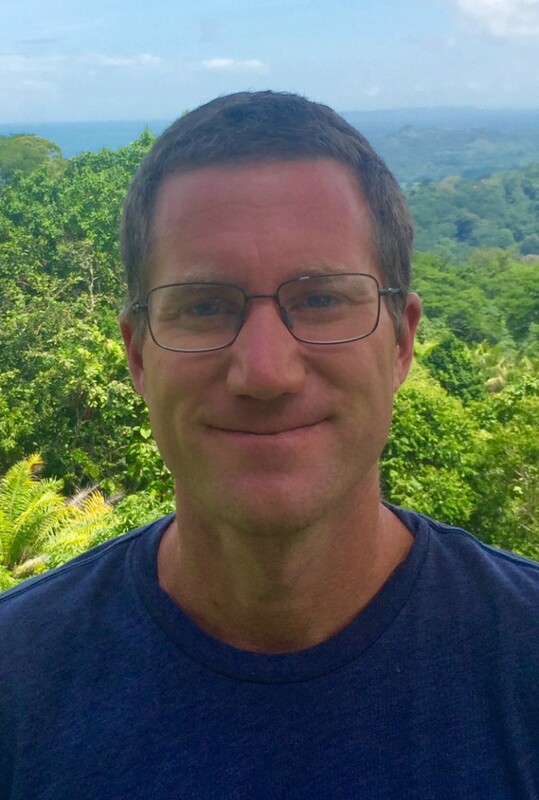 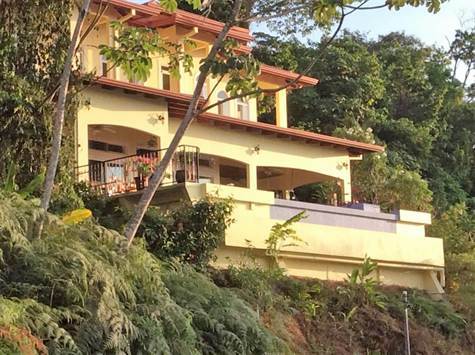 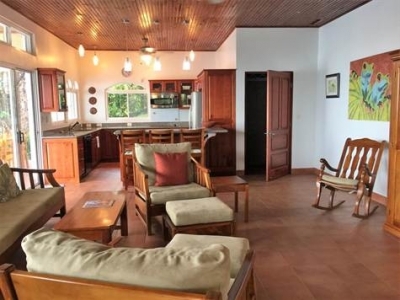 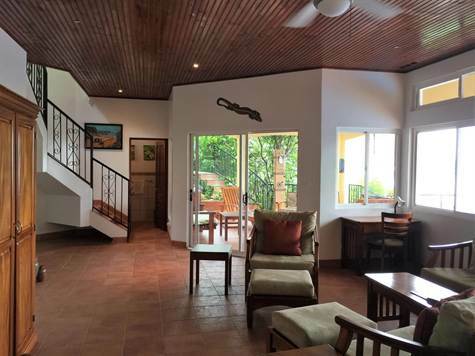 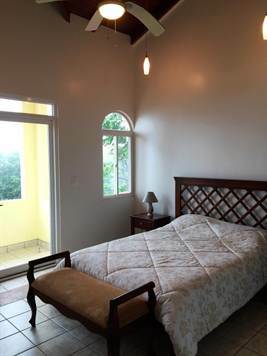 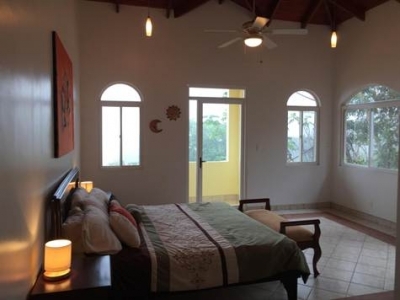 Nestled in the hills of Phase 8 in Bahia Ballena, this is a entertainers dream! 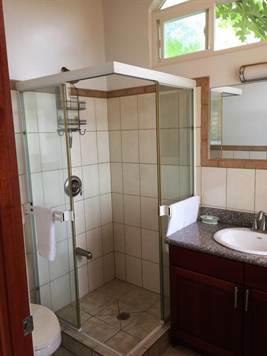 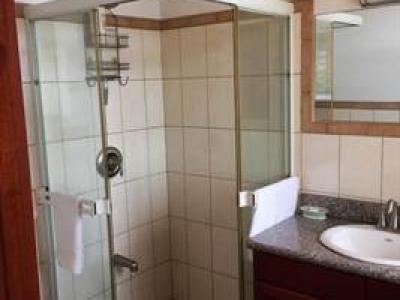 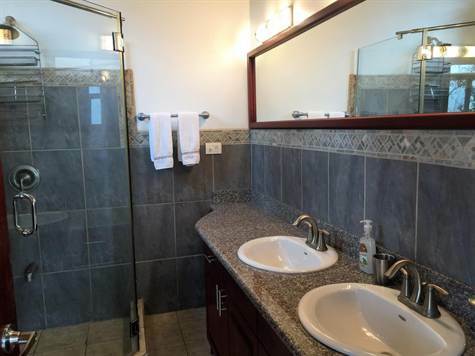 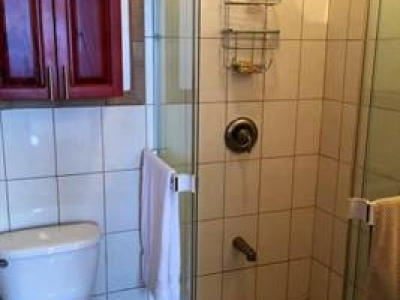 Featuring en-suite bathrooms in every room along with private patio’s….every guest will feel right at home. 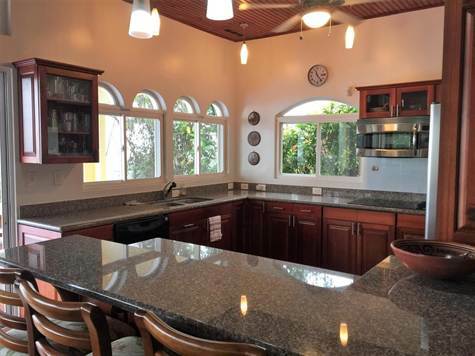 Granite counter tops, mature landscaping, paved gated drive, water management that would be the envy of all! Come sit by your infinity pool overlooking the famous whales tail while you sip on your wine and entertain your family and friends. Close to amenities, beaches and attractions this paradise home will not last long at this price!